 The Drug Information Center (DIC) at the Sullivan University College of Pharmacy and Health Sciences is an academic-based drug information center, a unit operated under the College of Pharmacy and Health Sciences within The Sullivan University System. The center opened its doors to offer clinical services to healthcare professionals on Monday, August 3, 2009. 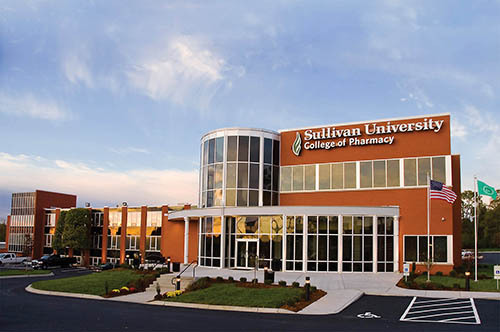 The SUCOP DIC is proudly the only academic-based drug information center serving in the Commonwealth. To improve and enhance the quality of patient care in the Commonwealth of Kentucky through excellence in teaching, life-long learning experience, exceptional research support for faculty, effective communication with healthcare professionals, and provision of accurate health information to the community. The center responds to questions from healthcare professionals only at this time. The Drug Information Center (DIC) is staffed by a pharmacists, pharmacy residents, and student pharmacists. Download the Drug Information Center quick facts here.